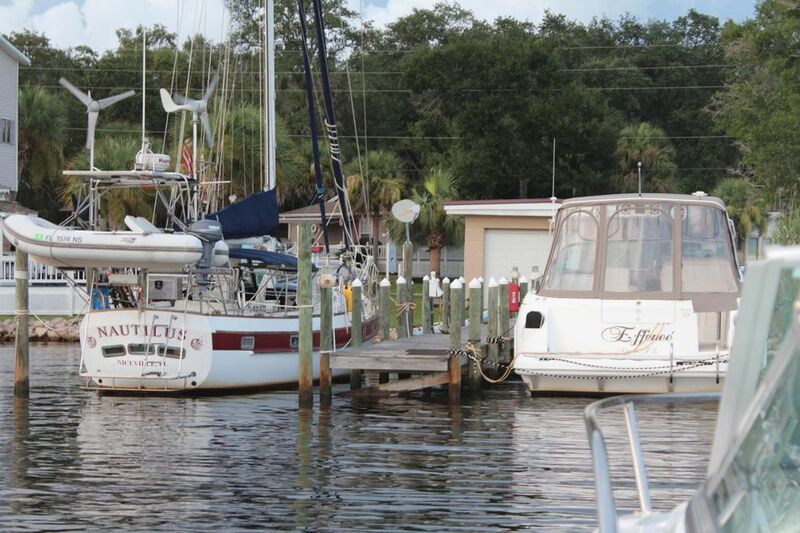 WORK, PLAY, BOAT and LIVE!!! 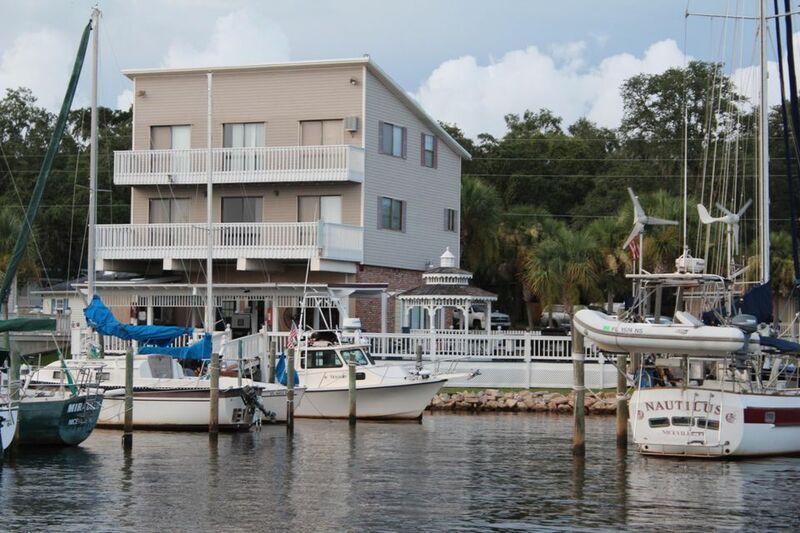 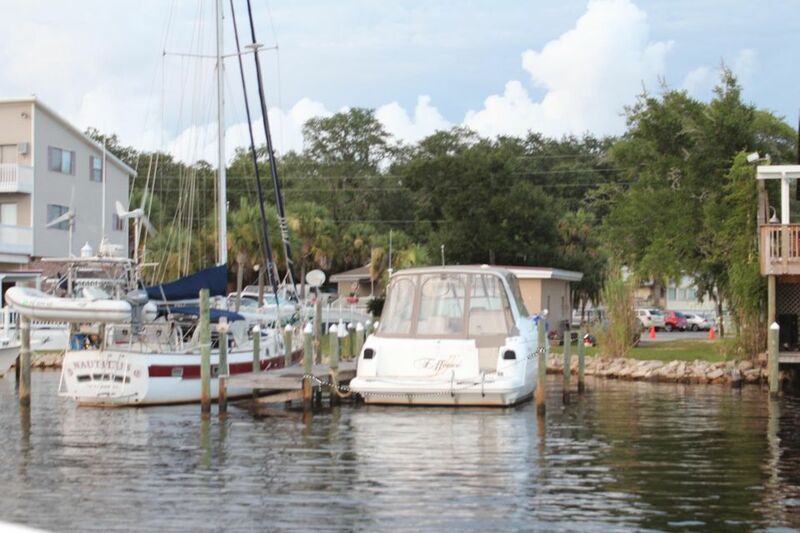 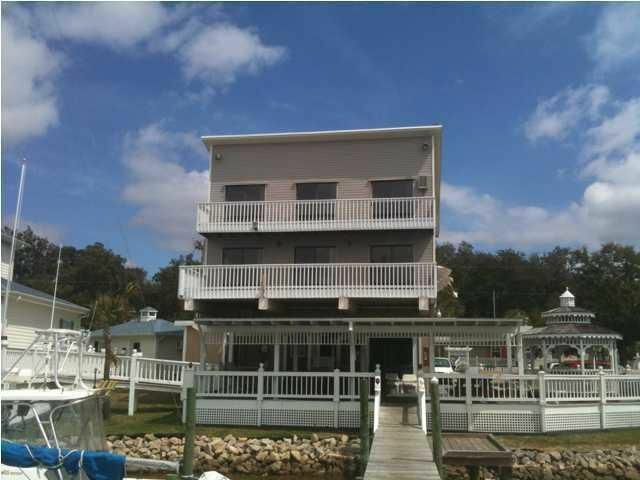 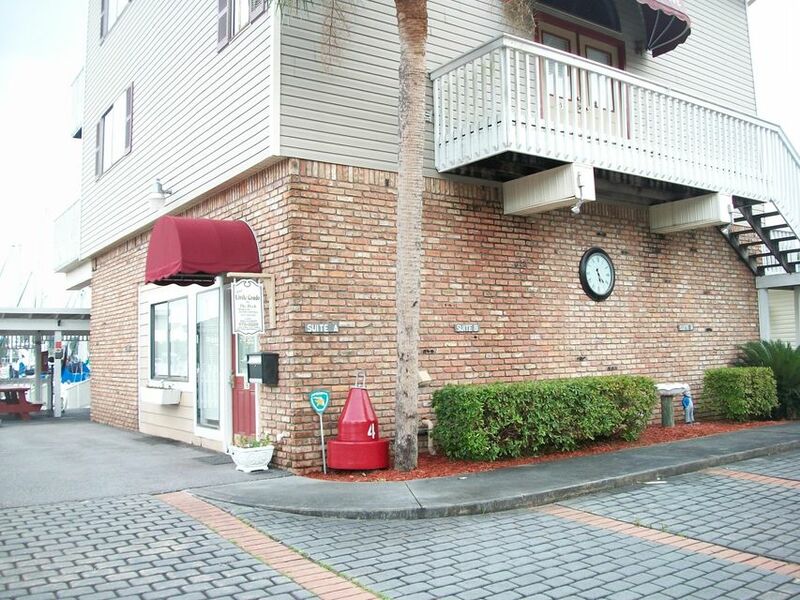 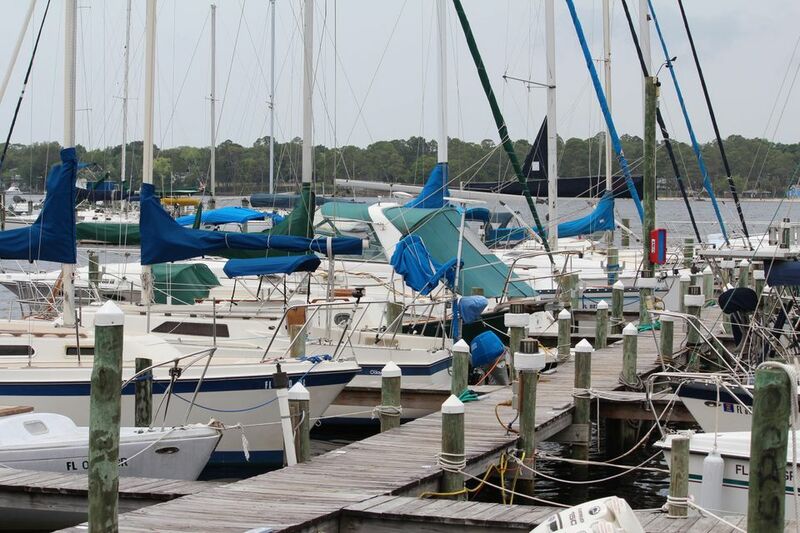 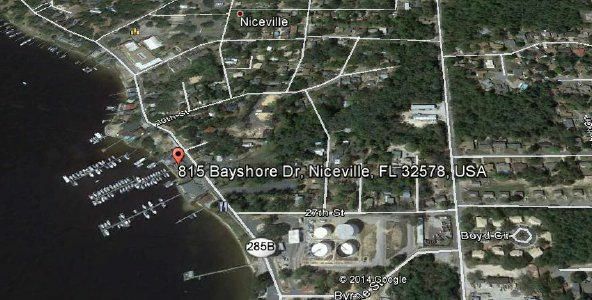 Waterfront opportunity in the heart of Niceville, Florida! 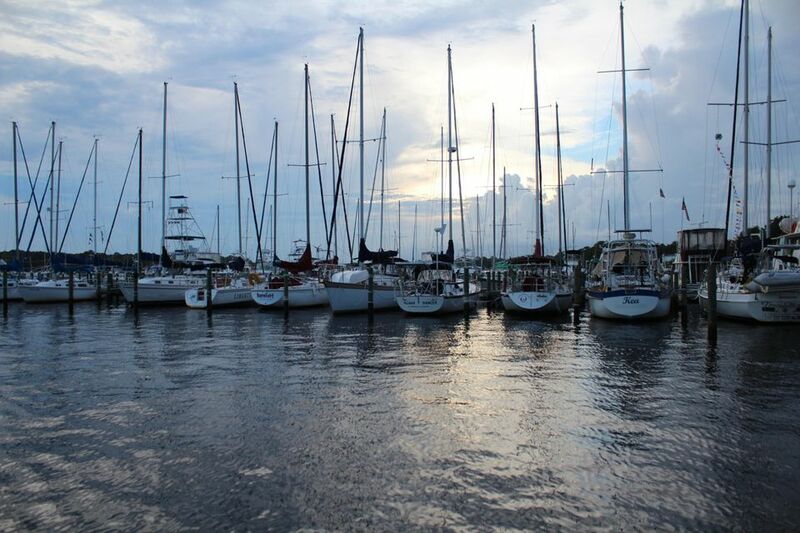 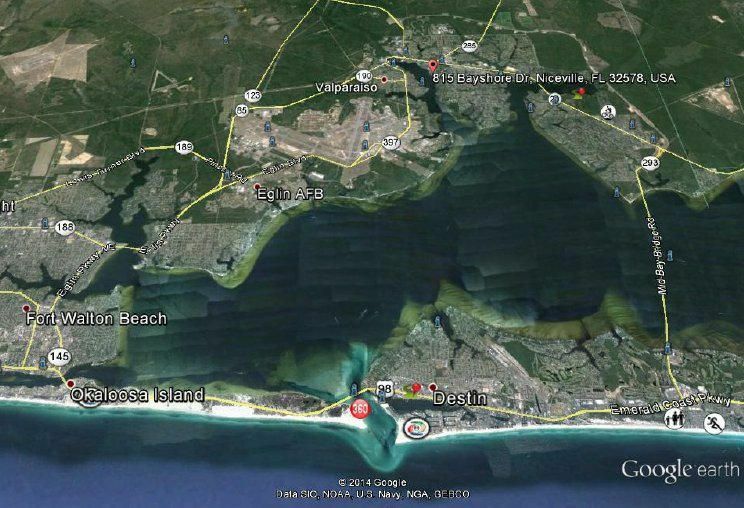 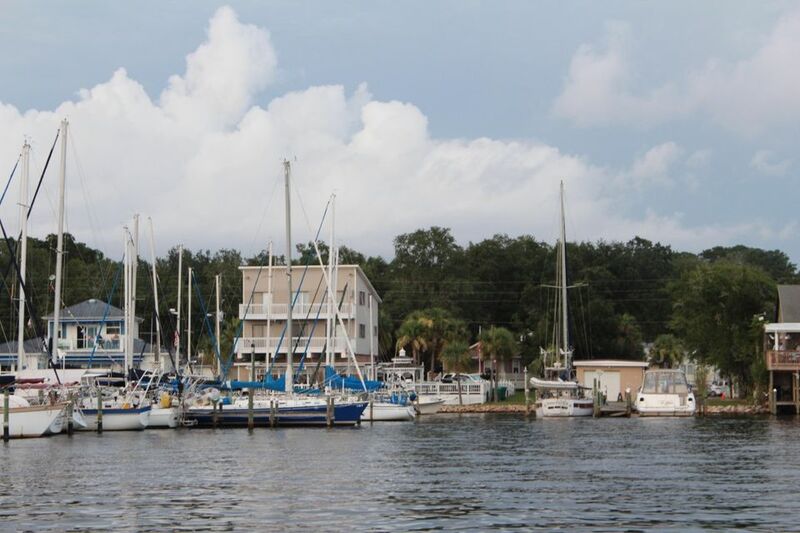 This piece of paradise is settled on the Boggy Bayou just a few nautical miles north of the pass to the Gulf of Mexico. 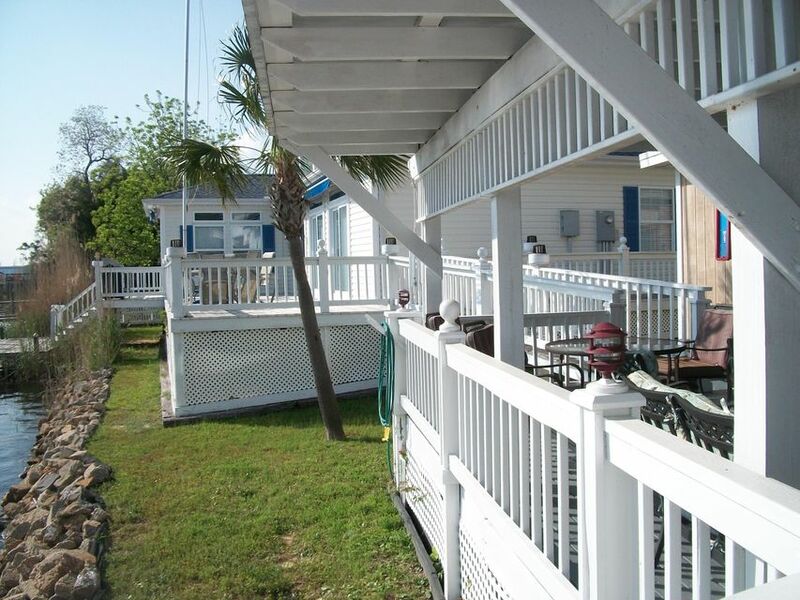 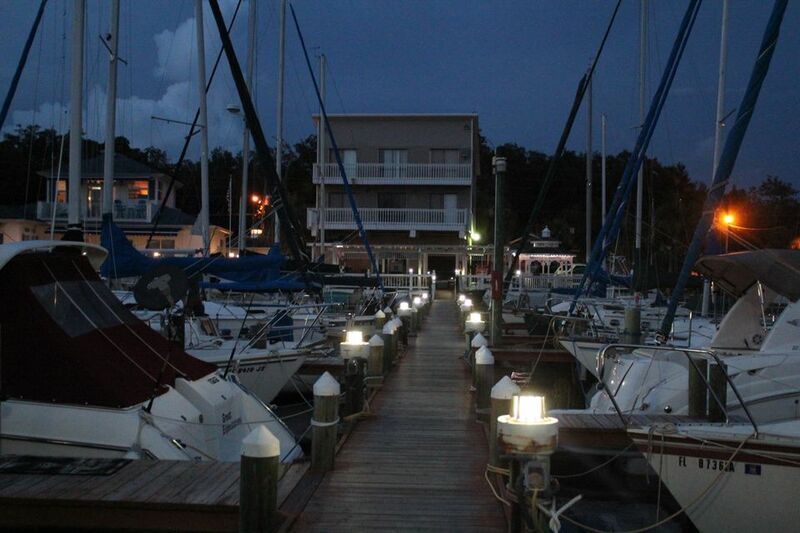 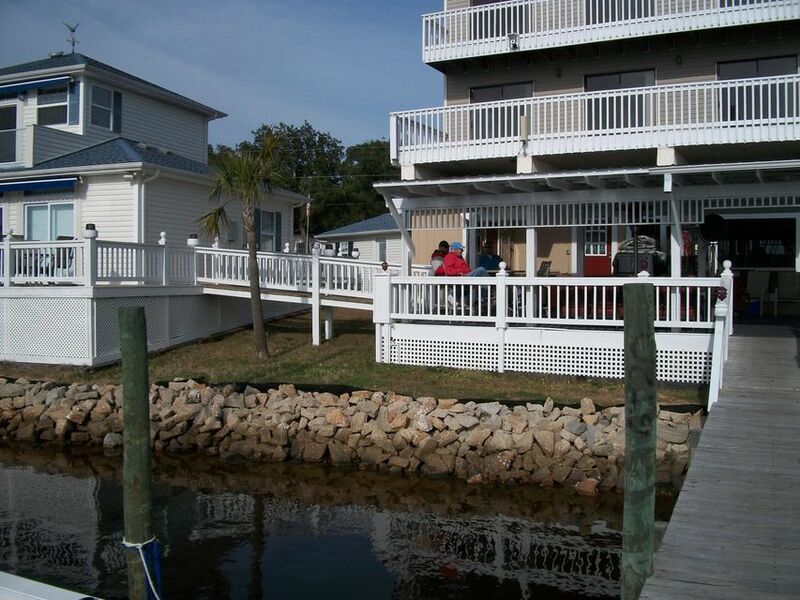 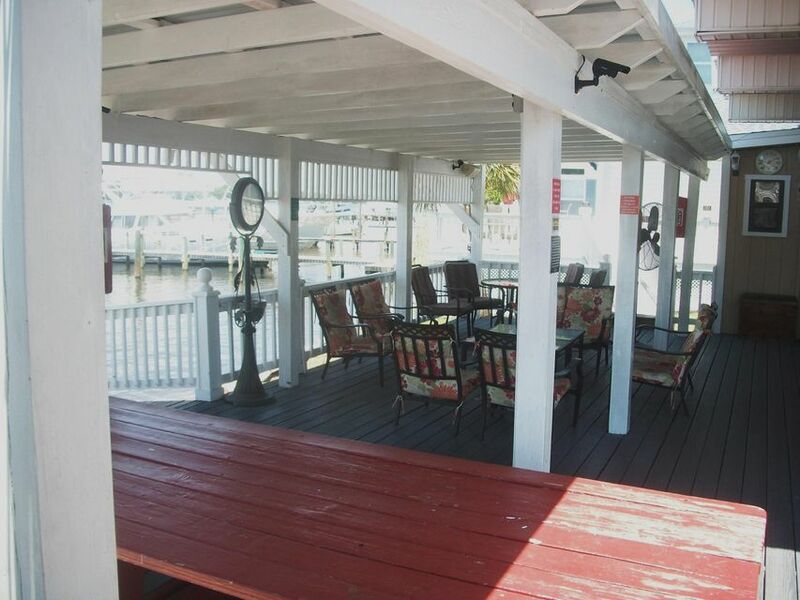 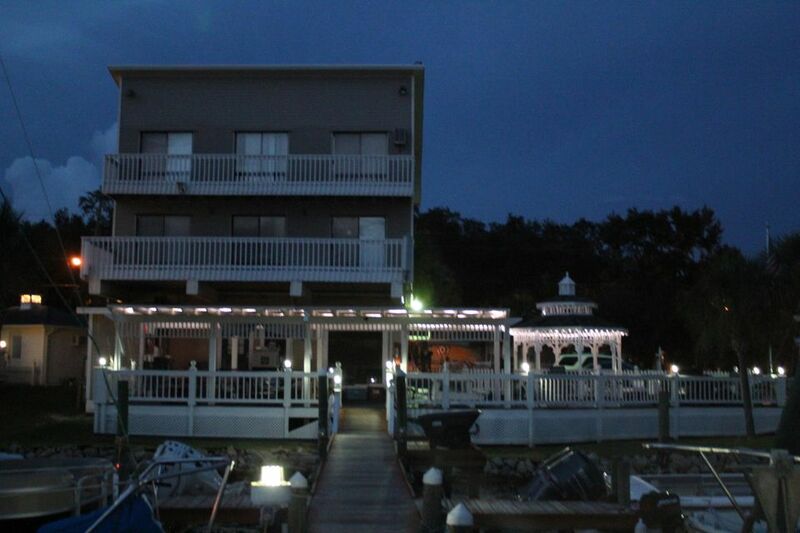 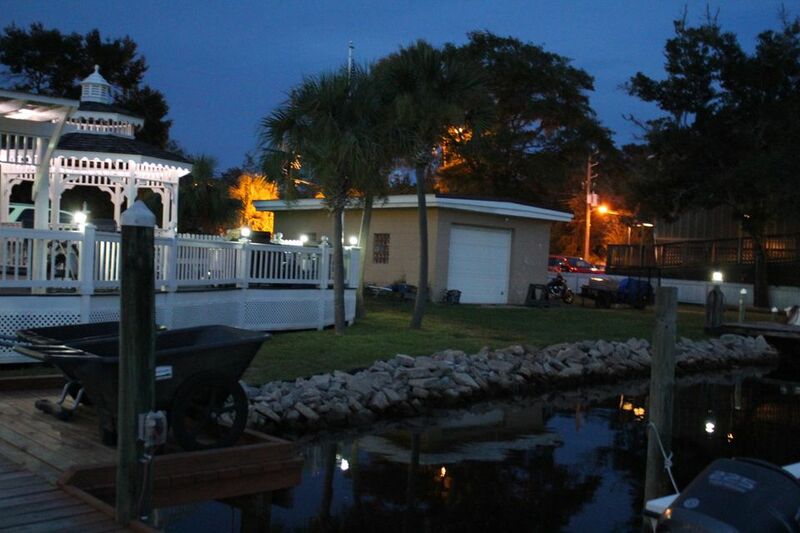 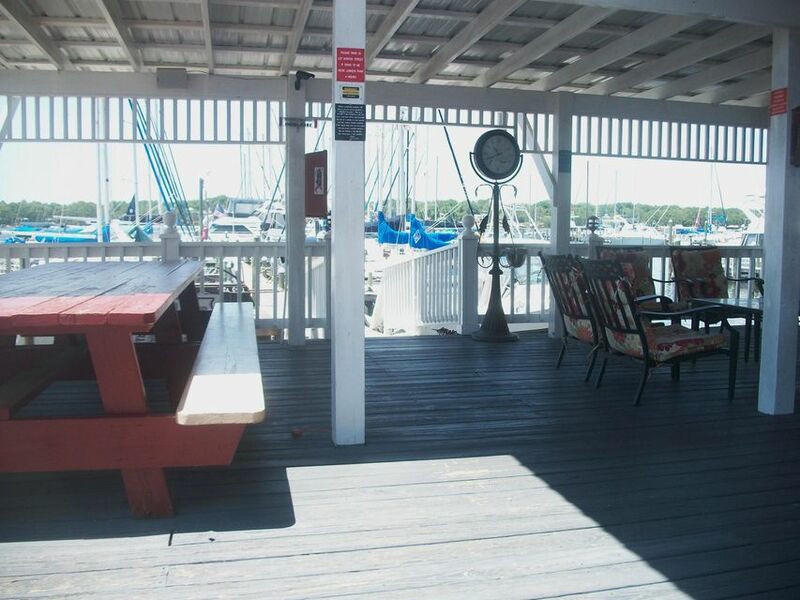 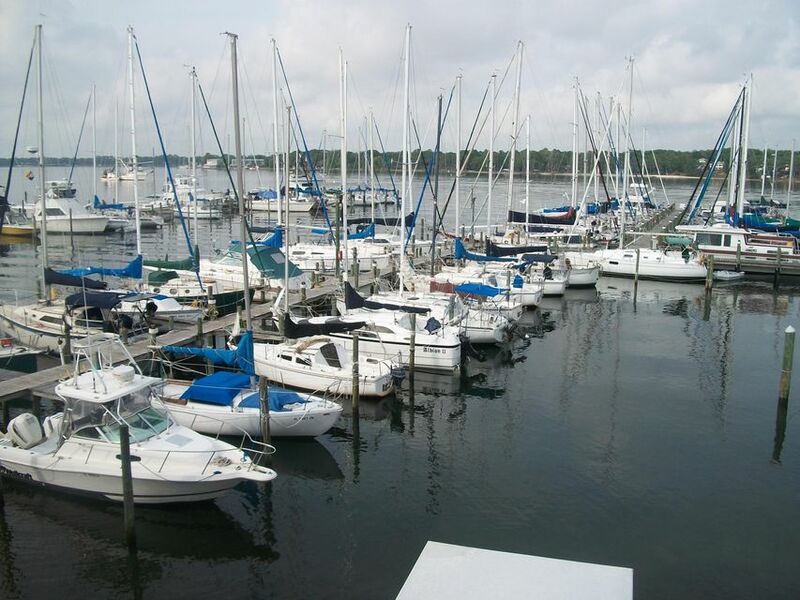 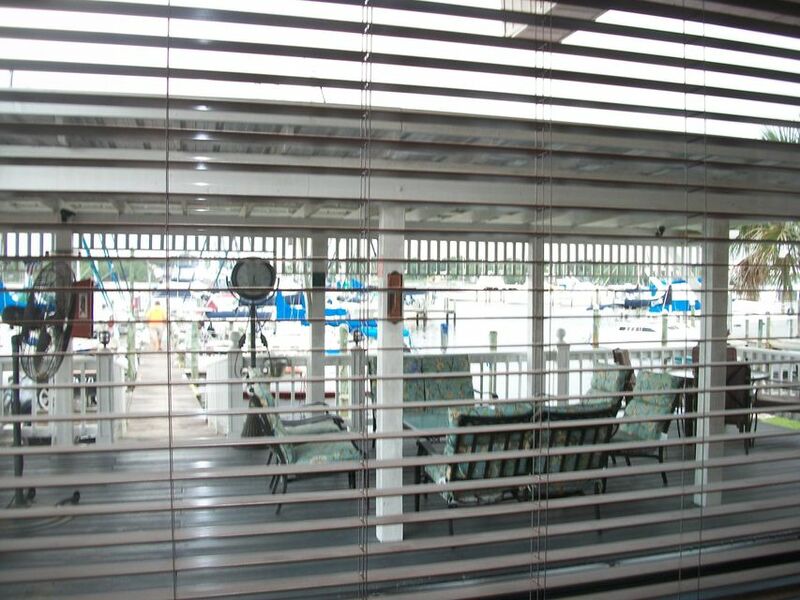 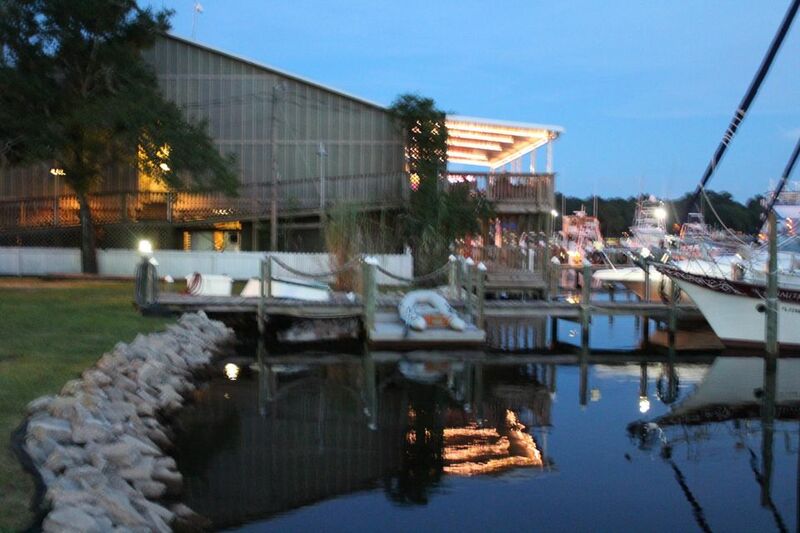 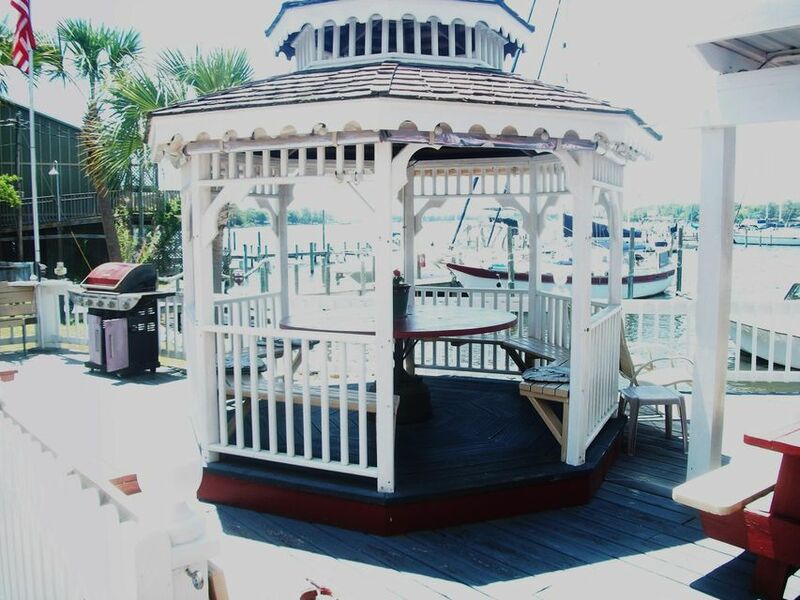 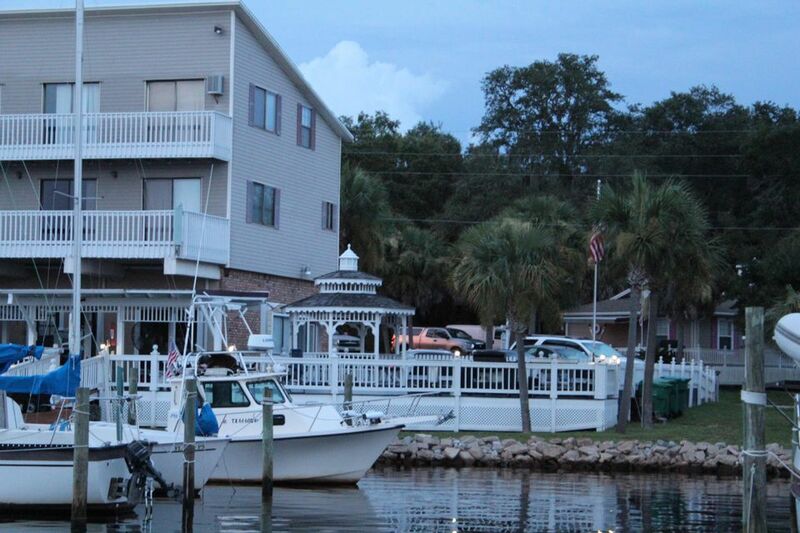 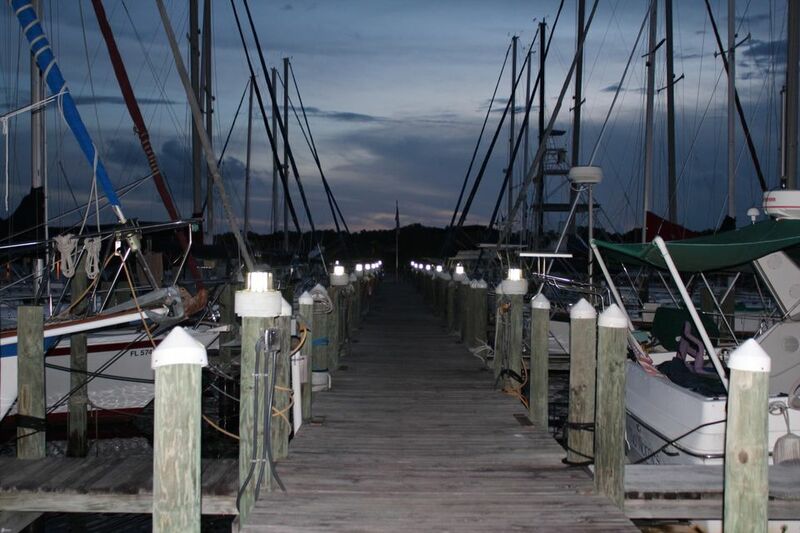 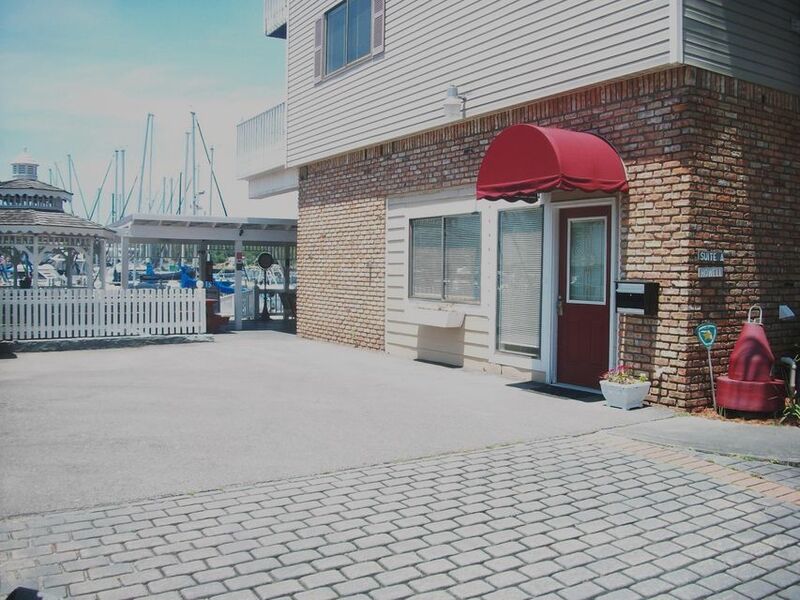 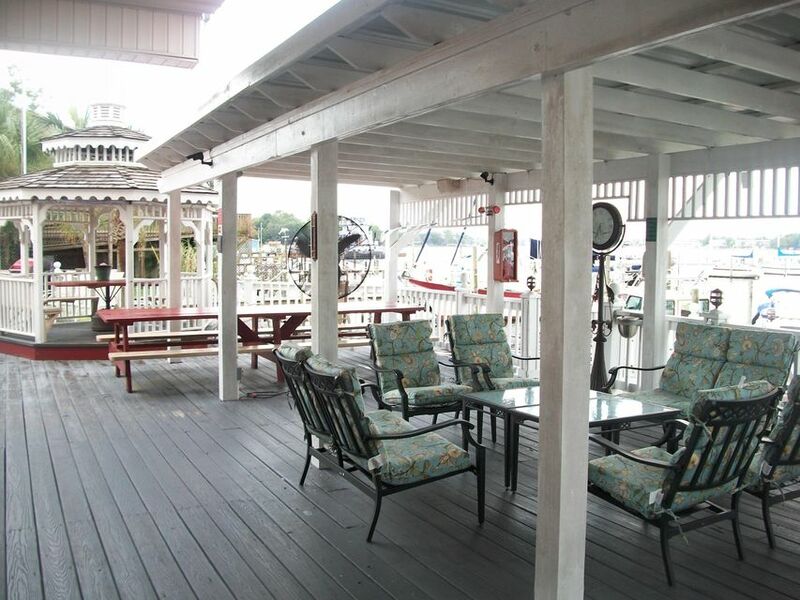 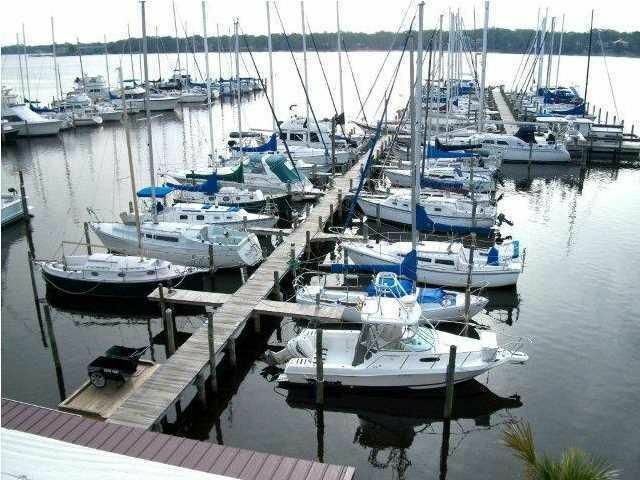 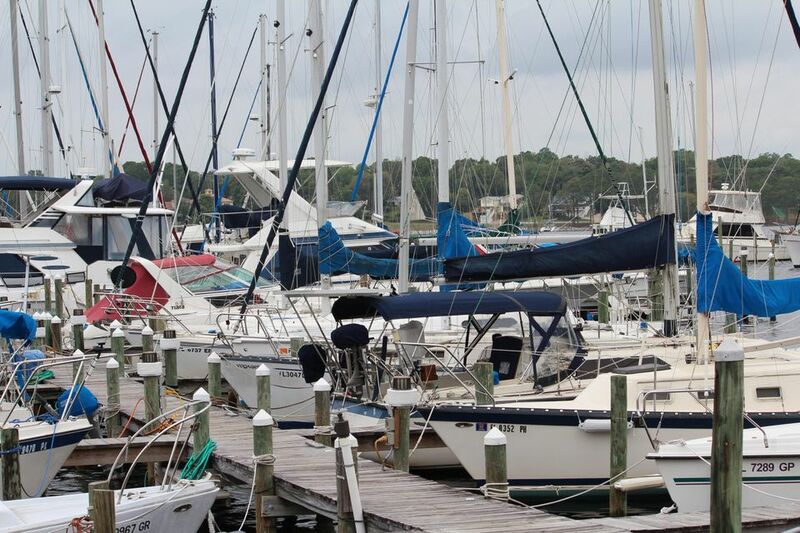 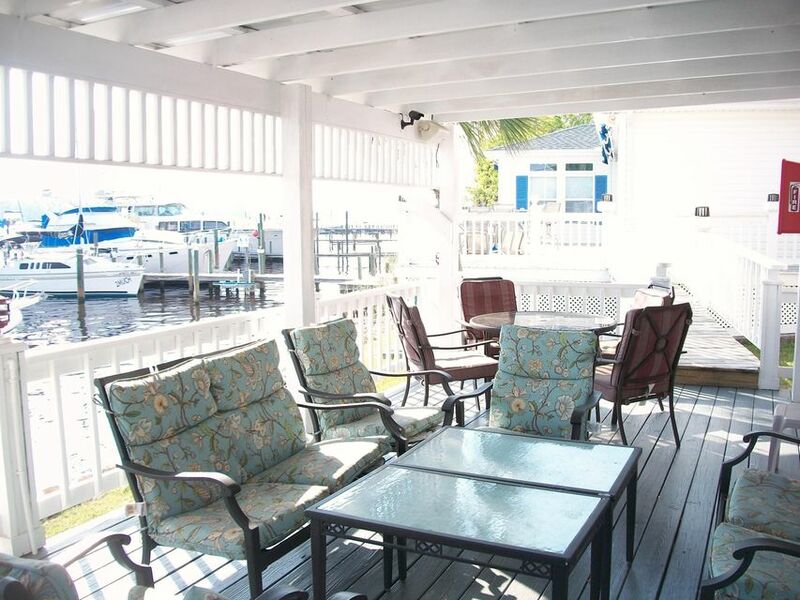 An exquisite deep water boat dock featuring 48 boat slips, a covered deck with gazebo that is equipment with picnic seating area, ice machine, bathroom facilities and parking area designed with elegant pavers. 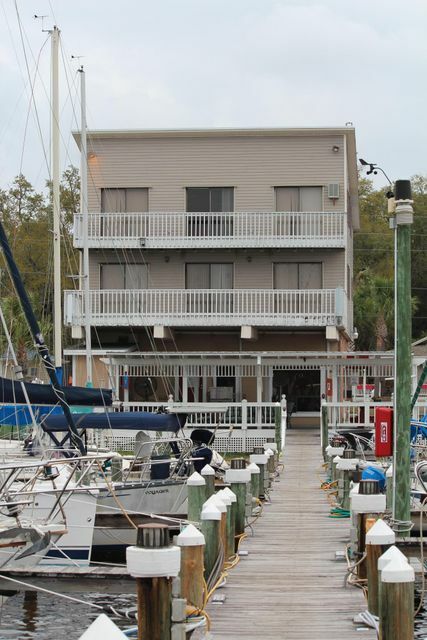 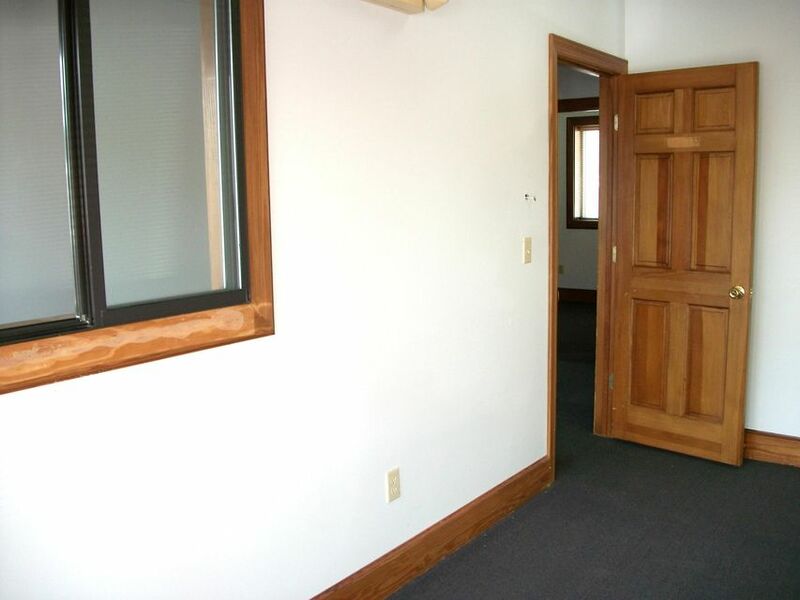 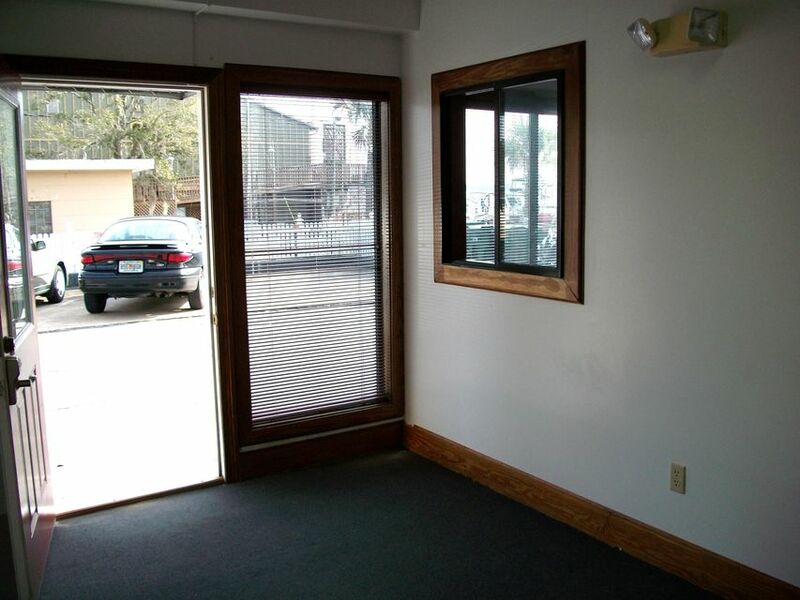 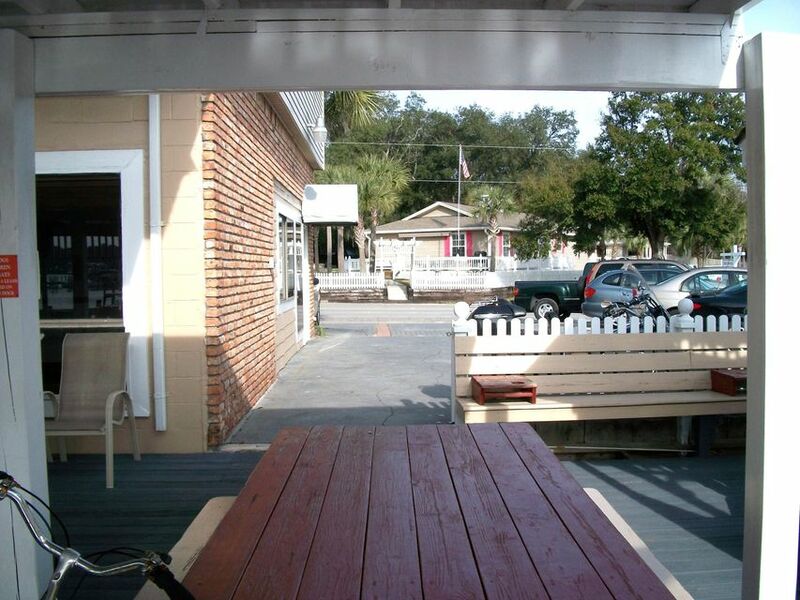 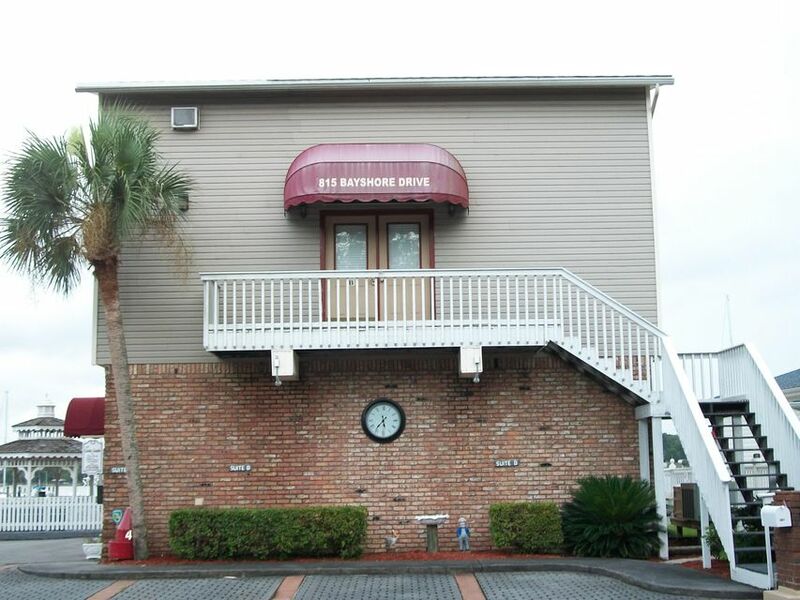 The upland includes a three story commercial building which has approx 1,800 square feet of office space including a loft, kitchenette and breath taking views of the Bayou. 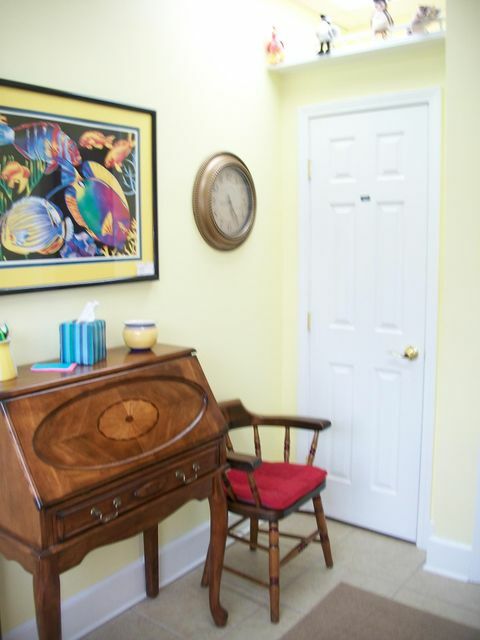 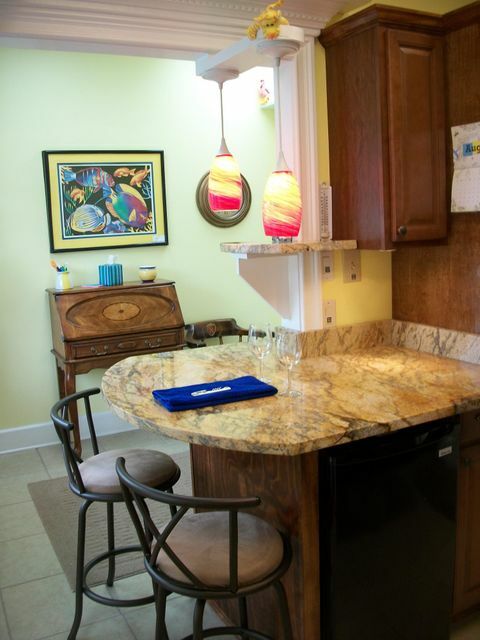 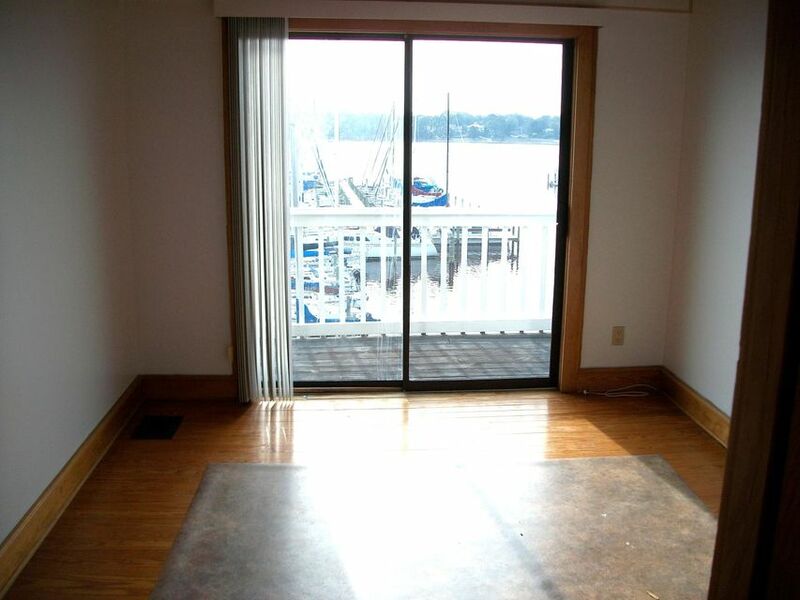 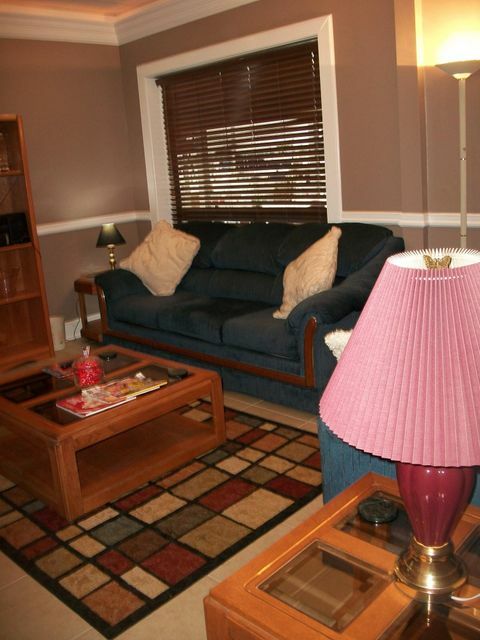 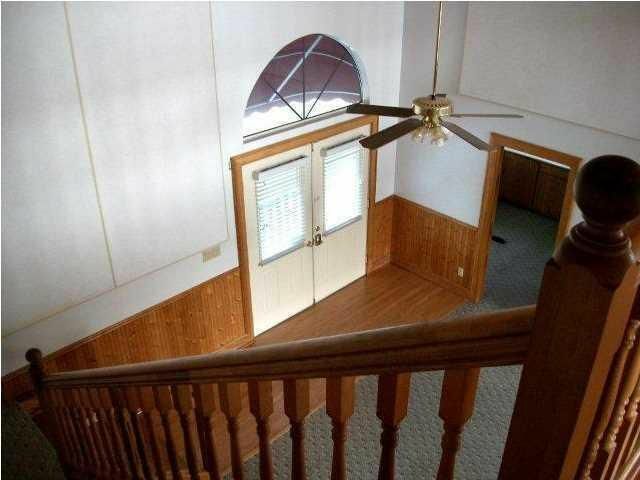 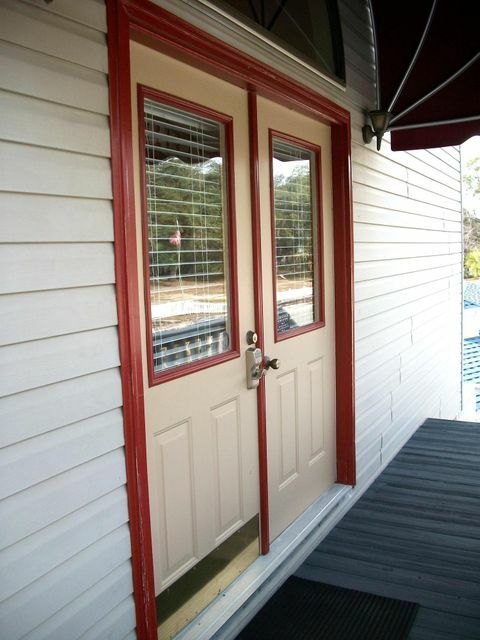 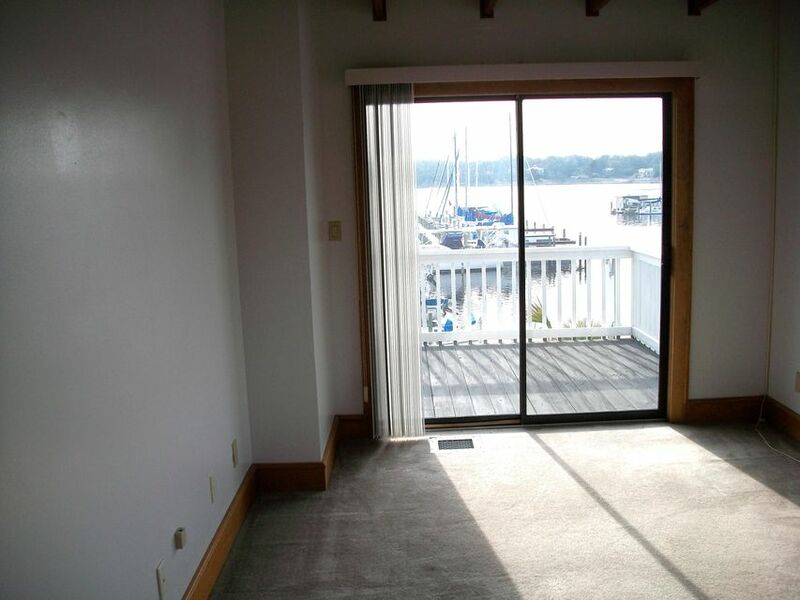 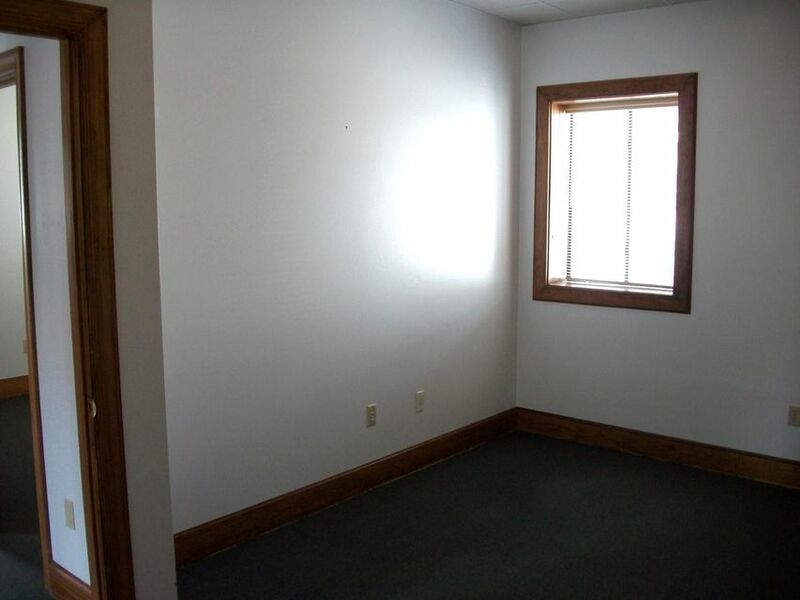 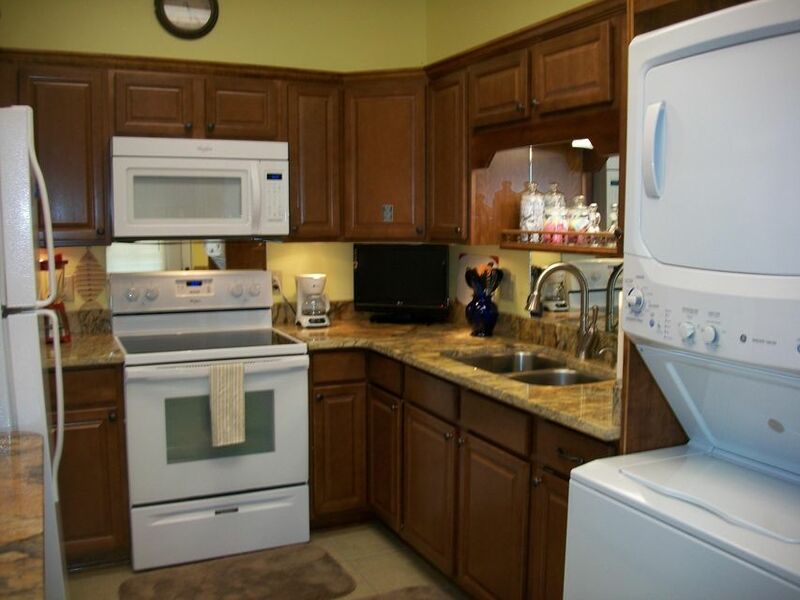 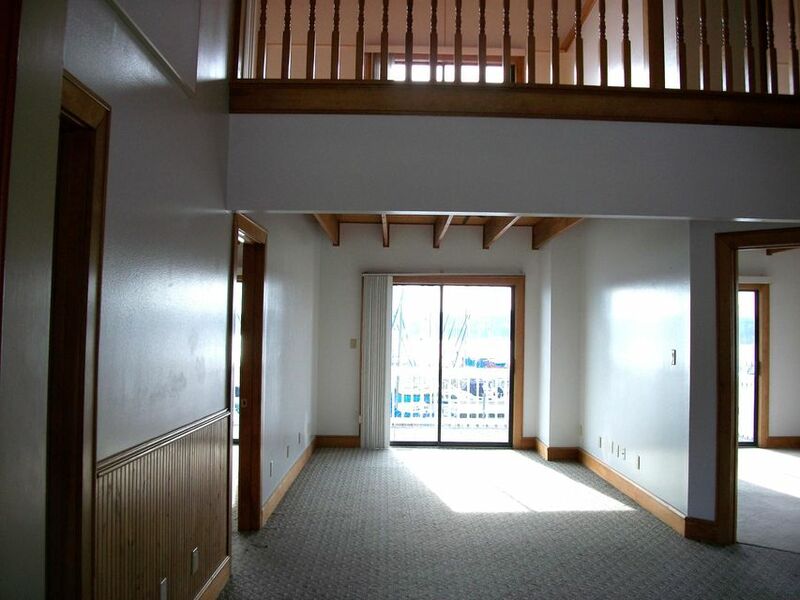 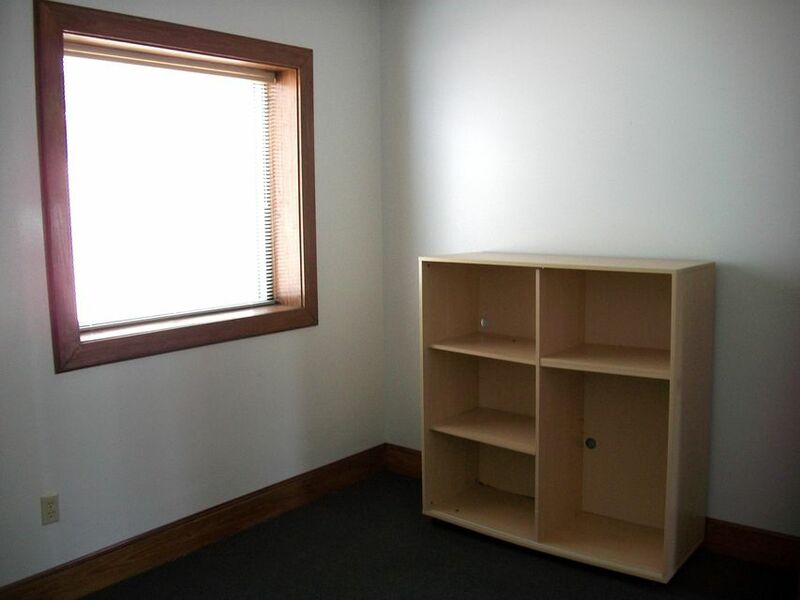 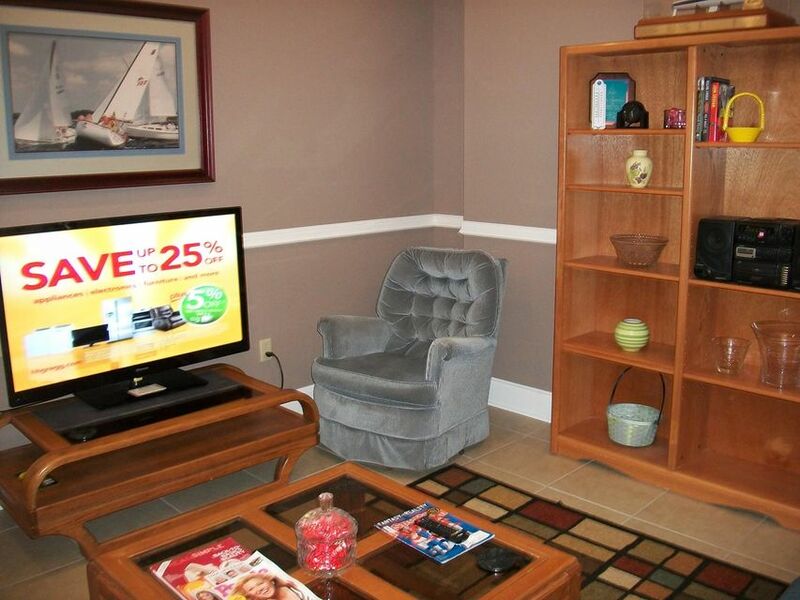 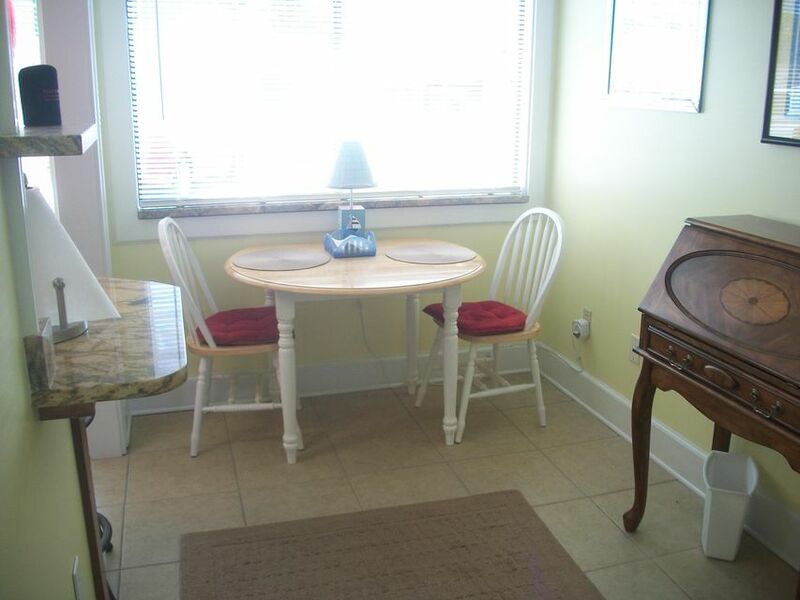 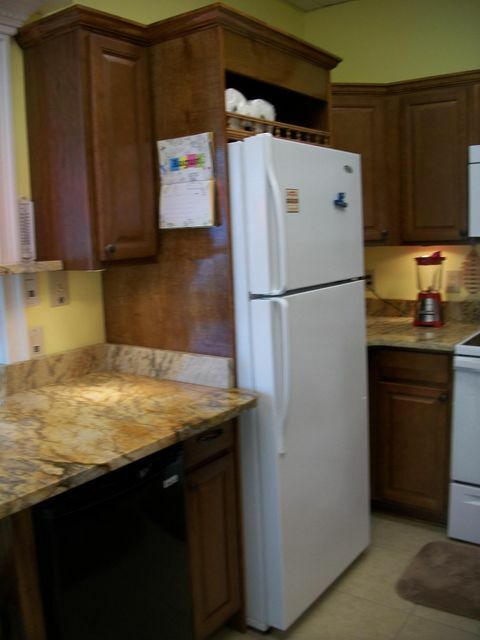 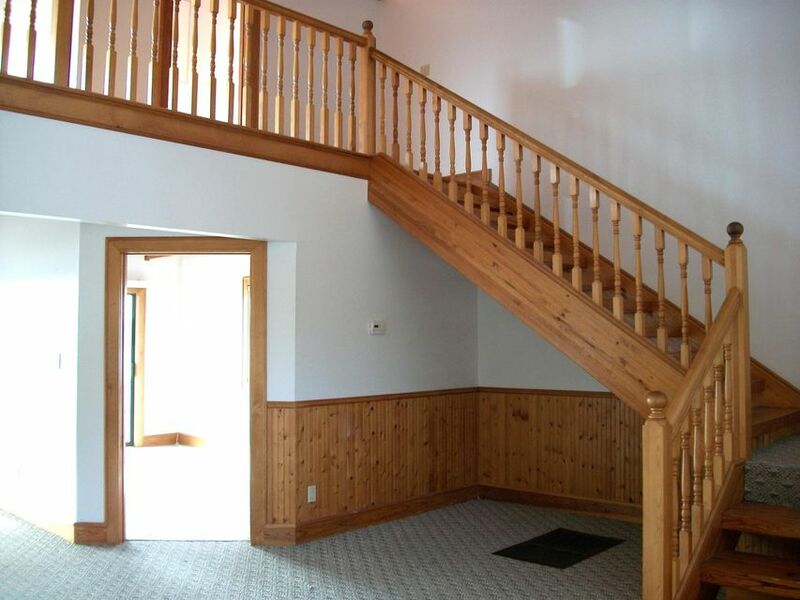 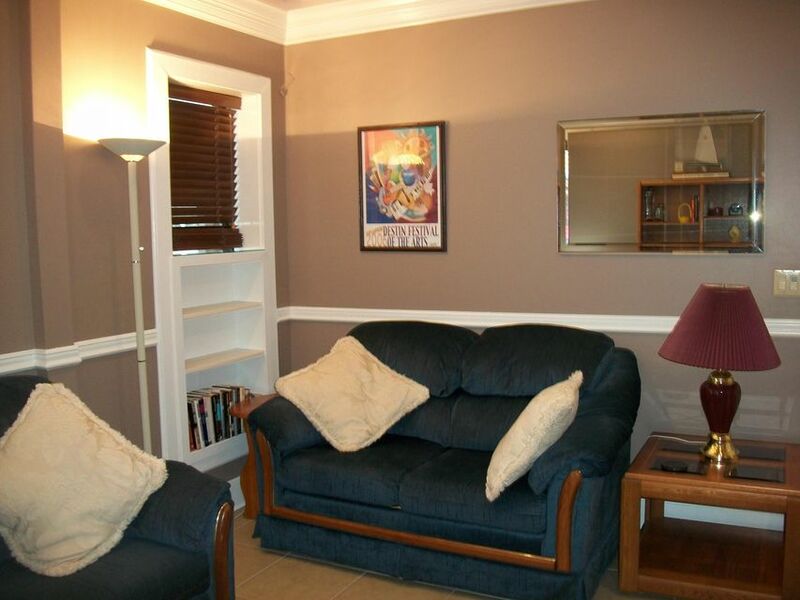 Downstairs features a 2 bedroom furnished condo. 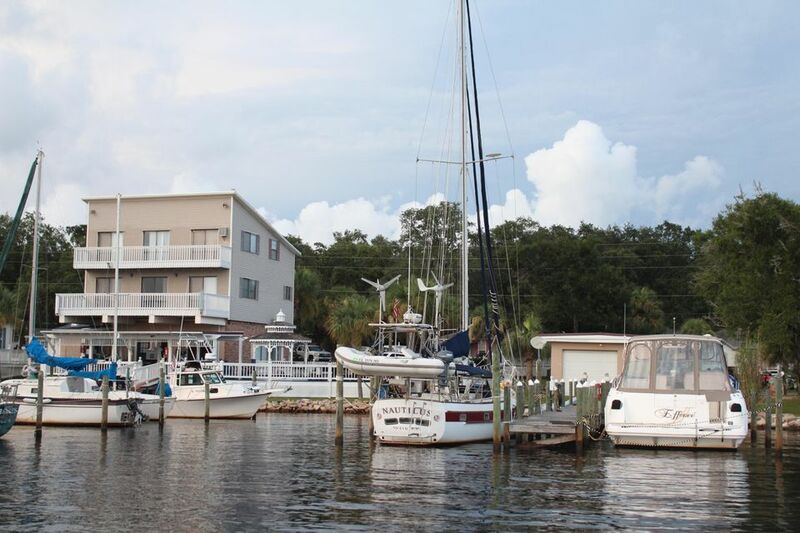 Income Producing/turn key operation.